This term Year 2 are focusing on The Seaside as their new topic. 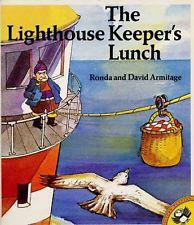 They are learning all about the book 'The Lighthouse Keeper's Lunch' written by Ronda and David Armitage. 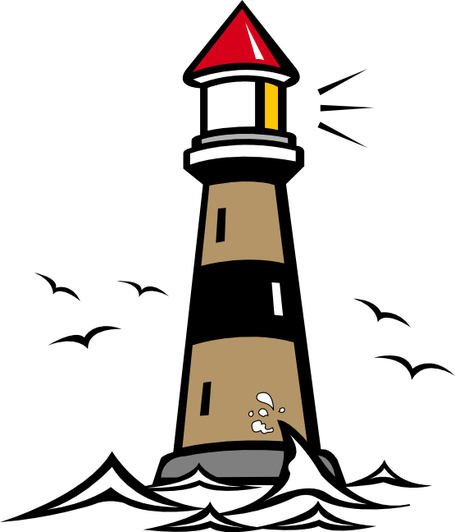 Below are a few photos showing the different activities that the children have been doing in class such as using the laptops to draw a lighthouse; drawing some tasty food to put in Mrs Grinling's basket; building a lighthouse in the construction and lots more.